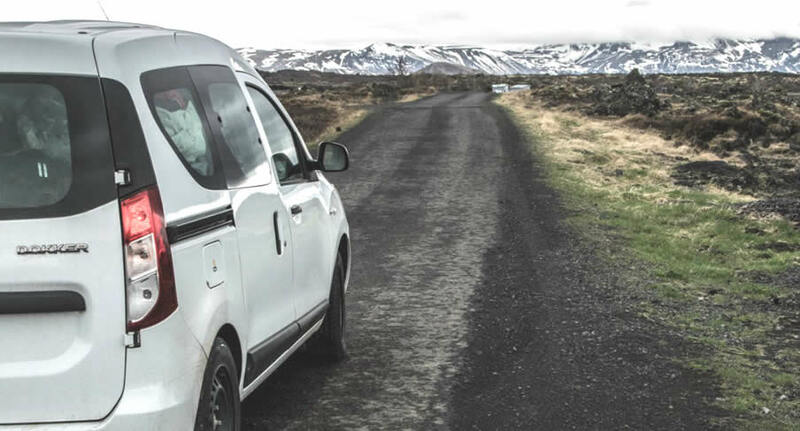 The best way to get to the most beautiful and isolated towns and villages in Iceland is by car, camper van or motorhome, and NÜ Car Rentals has great deals on car and camper rentals in Reykjavik, Iceland. Resting on the edge of the Arctic Circle and sitting atop one of the world’s most volcanically active hot spots, Iceland is an inspiring mix of magisterial glaciers, bubbling hot springs and rugged fjords, where activities such as hiking under the Midnight Sun are complemented by healthy doses of history and literature. Visit The Blue Lagoon, volcanoes, hot springs and buzzy Reykjavík in your car or camper van! Don't miss your chance to enjoy this nature filled country. Get great deals on Iceland car and camper van rentals - Motorhome rentals with NÜ Car Rentals Company - Rental Car Agency. Book your NÜ Car or Camper Rental today! NÜ Car Rentals has great rates, exclusive discounts, and the cheapest deals to fit any budget. Next time you're visiting Reykjavik, Iceland, take an us for a ride, and find the perfect rental car. NÜ Car Rentals has a location at Keflavik Airport and downtown Reykjavik.